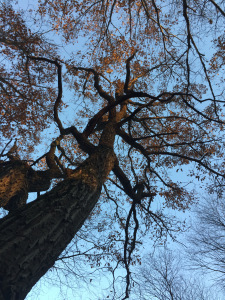 NOTE 1: I have posted at least two other posts about forest bathing or shinrin-yoku. NOTE 2: Thank you to curiosity.com for the article! NOTE: Thank you to The Huddersfield Daily Examiner for the article! The Fairy King’s advice on Trees. NOTE: Thank you to Irish Archaeology for the article! NOTE: Thank you to timeline.com for the article!